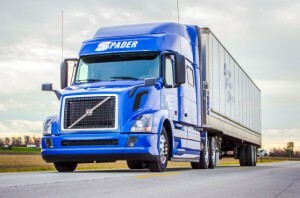 When you need reliable, experienced distribution services look to Spader Freight. We can send our trucks to your production center or warehouse, load your goods and distribute them to each outlet you request. With regional routes, plus logistic services that maximize efficiency overall, our distribution services help you break geographical barriers and gets your products in front of the consumers who are waiting for them. As your business grows and your distribution requirements expand, our experience in handling all facets ultimately save you precious time and hard earned money. 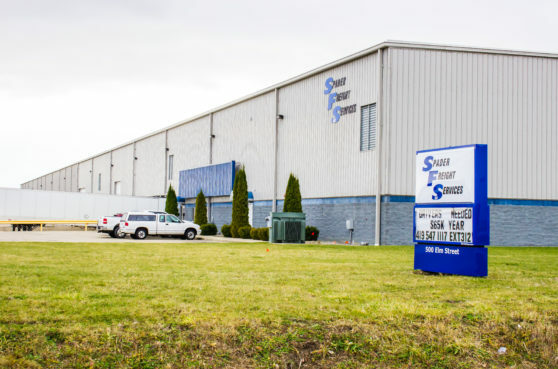 We offer distribution centers alongside our own warehouses in both Clyde, OH and Tiffin, OH. Our experienced team can handle anything from packaging needs, to consolidation. From there, and with your company goals in mind, we are able to load appropriate trailers for your products and plan the most efficient routes for delivery. Whether long term, short term, or seasonal needs you can depend on us to be your full service distributor.